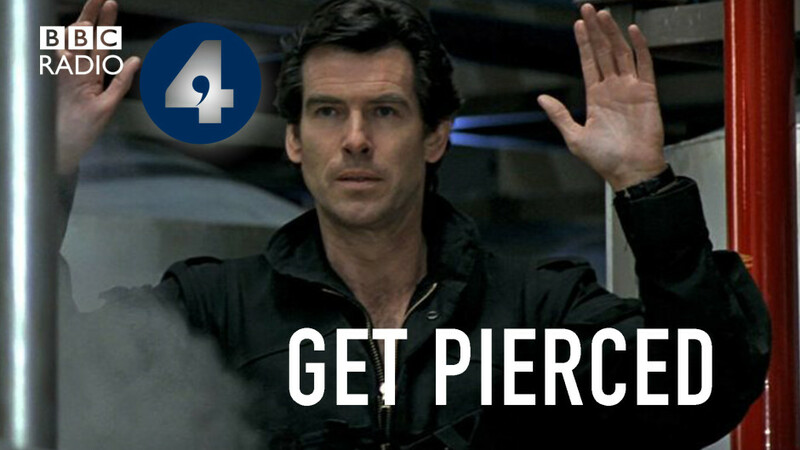 The 10min piece I made is called Get Pierced, and follows my attempts to chase up a childhood letter I sent to Pierce Brosnan eighteen years ago that he never replied to. Listen to the full episode here or subscribe to the podcast on itunes (for an extra podcast bonus snippet with my Mum). Featured on: Short Cuts, Series 15, Episode 6/8, ‘The Answer’. First Broadcast: 20th February 2018, 3pm BBC Radio 4.